Working in partnership with Hexham Community Church and The Message Trust, we are a team of people with a real heart for the east end of Hexham. 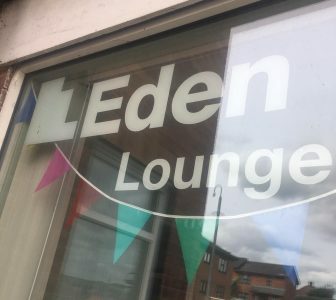 Eden teams bring transformation to their communities from the inside out, by living sacrificially, sharing the gospel and building authentic community. 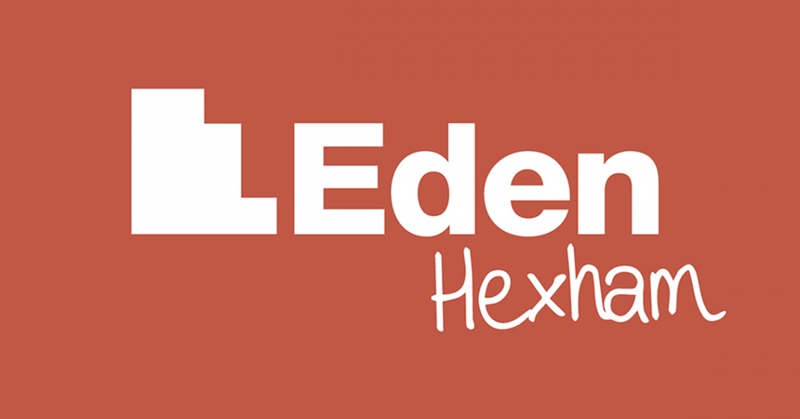 Events run by Eden Hexham are based in the Eden Lounge at 1 Wanless Lane, Hexham, NE46 1JD. Check out the Facebook page for more information with regular posts about updates and events. Rachel Shepherd is the Eden Hexham team leader. You can contact her directly at rachel.shepherd@eden-network.org.